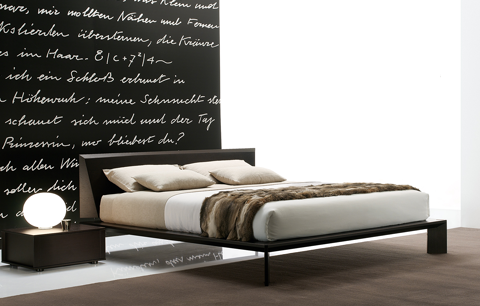 Astro, a star in the constellation of Poliform beds. 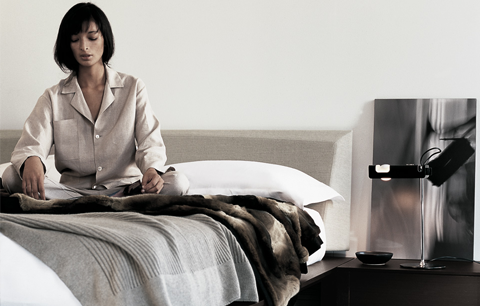 Upholstered headboard of precise and essential design. Structure in wood, reduced to basic elements but with an aesthetic touch that only a great architect can give to its own products. A bed that holds its own among the most classic furniture, as well as the most modern, in an elegant and refined combination.